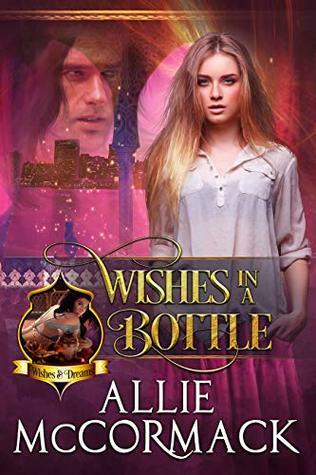 Welcome to the book blitz for WISHES IN A BOTTLE, the first book in the adult paranormal romance series, Wishes & Dreams, by Allie McCormack. See below for information on the book, buy links, an exclusive excerpt, and details on her giveaway. 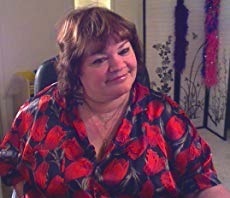 Jackson called Laura to consult with one of the movers, and Alessandra watched as her sister hurried across the room to take part in a spirited discussion with the two men. “And did he pick one for you?” Julian asked, cocking an eyebrow at her. “The black lipstick was a nice touch. I thought Father would have a fit,” Laura offered with a giggle.